Urban Clothing and footwear for sale online. 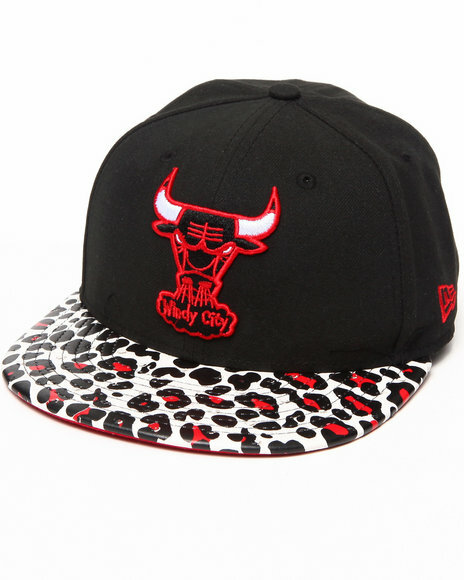 New Era Animal Print Chicago Bulls Ostrich Vize Leopard 950 Strapback Hat and more. 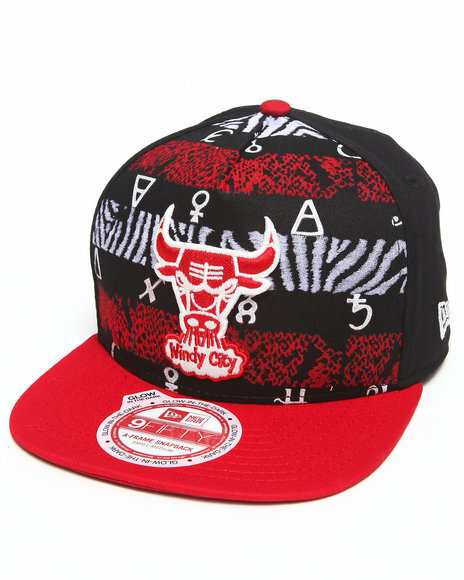 New Era Animal Print Chicago Bulls Ostrich Vize Leopard 950 Strapback Hat. 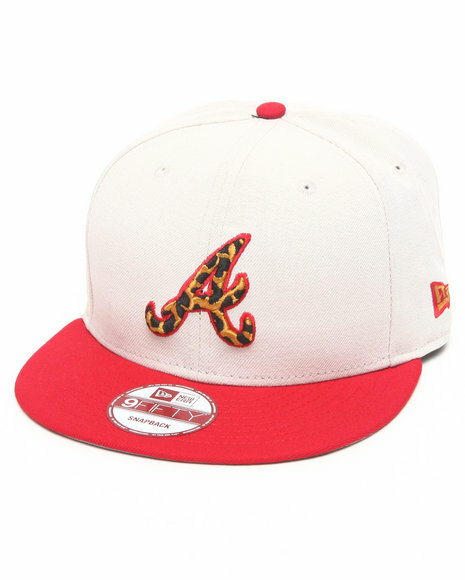 New Era Atlanta Braves White/ Leopard Print Logo Custom Snapback Off White. 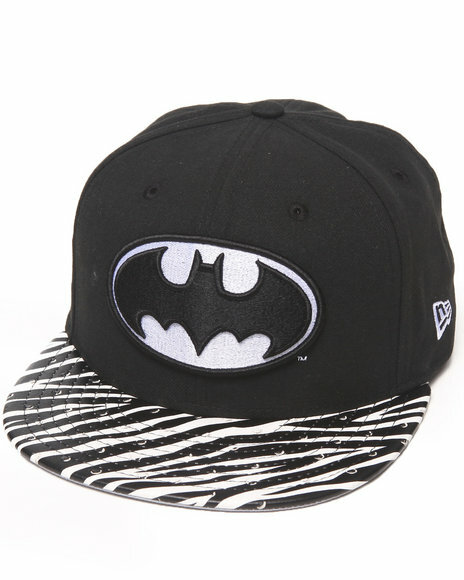 New Era Black Batman Ostrich Vize Zebra Strapback Hat. 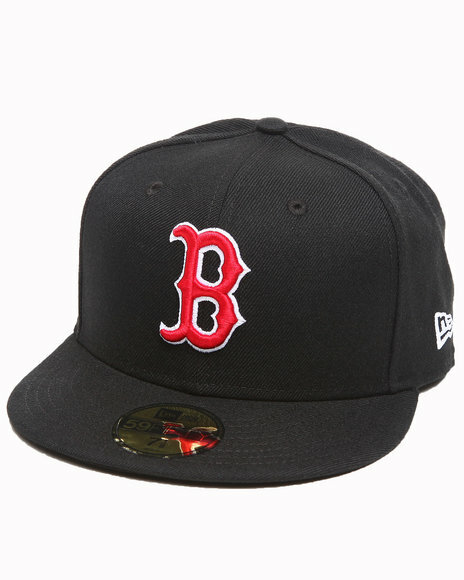 New Era Black Boston Red Sox Mlb League Basic 5950 Fitted Hat. 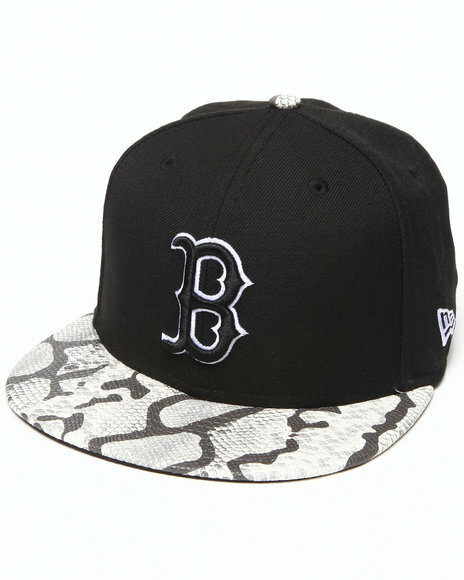 New Era Black Boston Red Sox Snake-Thru Strapback Hat. 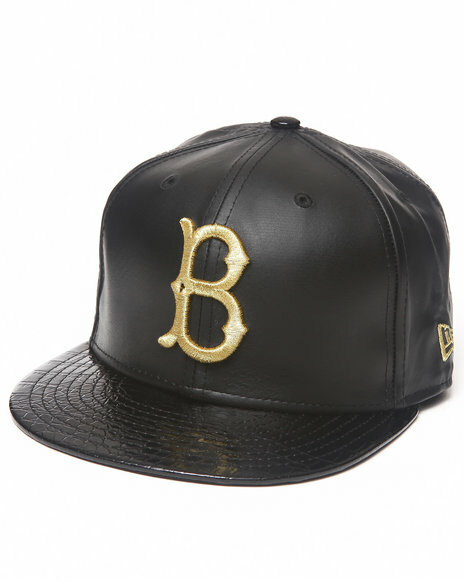 New Era Black Brooklyn Dodgers 59Th Anniversary Of 5950 Fitted Hat (Geniune Leather/Faux Crocodile). 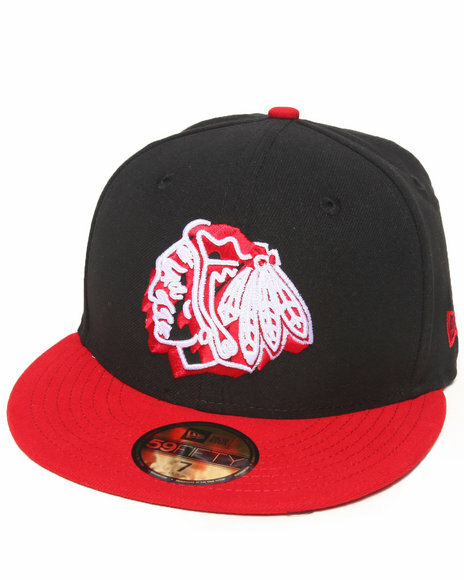 New Era Black Chicago Blackhawks Neon Logo Pop 5950 Fitted Hat. New Era Black Chicago Bulls Hardwood Classic 5950 Fitted Hat. 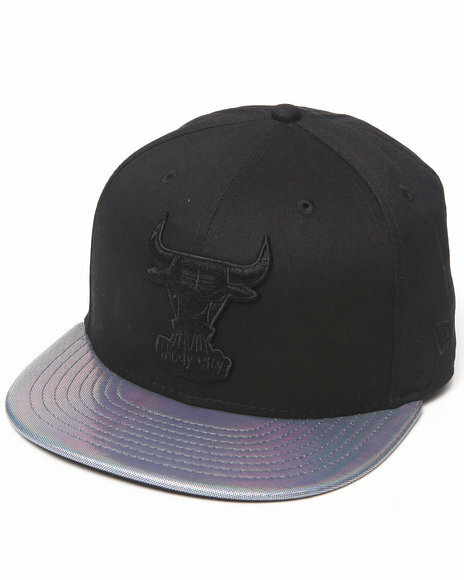 New Era Black Chicago Bulls Holo Strapback Hat. 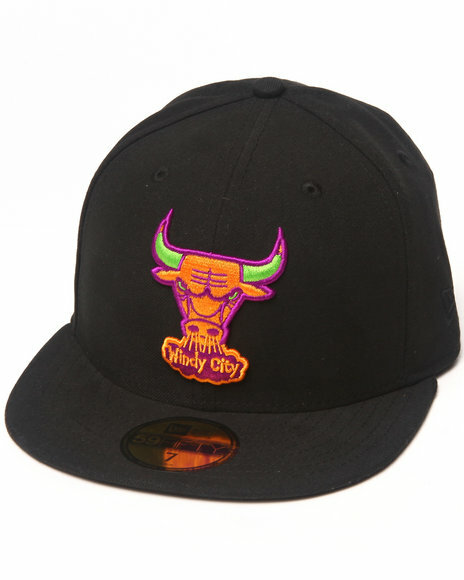 New Era Black Chicago Bulls Nola Print'd A-Frame Snapback Hat. 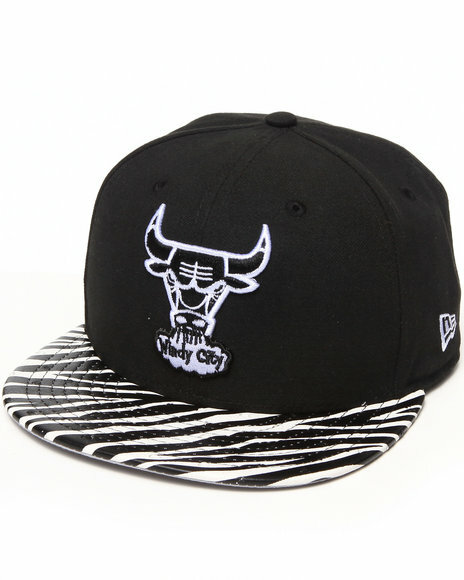 New Era Black Chicago Bulls Ostrich Vize Zebra Strapback Hat. 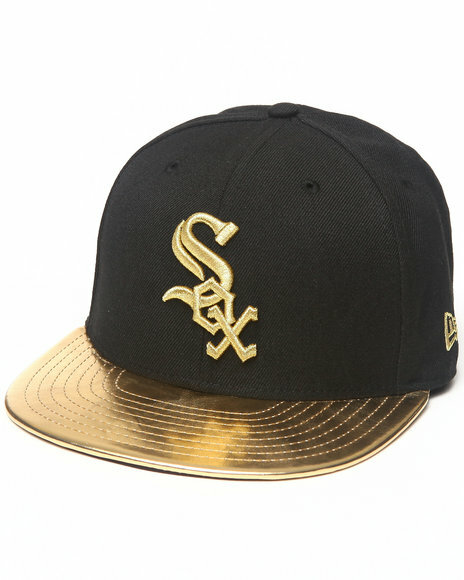 New Era Black Chicago White Sox 59Th Anniversary Metallic Gold Edition 5950 Fitted Hat. 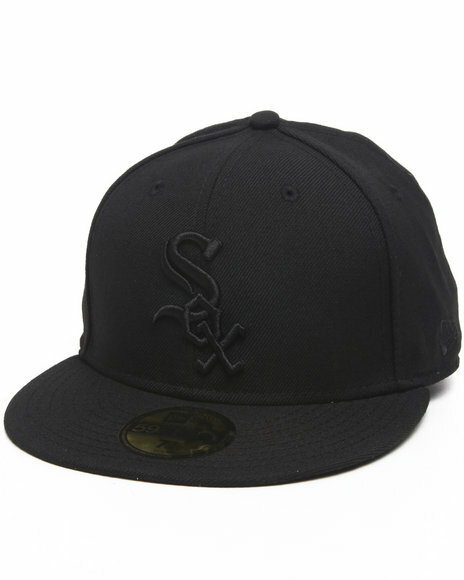 New Era Black Chicago White Sox Mlb Black On Black 5950 Fitted Hat. New Era Black Cincinnati Red All Black Everything 5950 Fitted Cap. New Era Black Cleveland Indians Gold Member Edition 950 Snapback Hat. New Era Black Cleveland Indians Multipop 5950 Fitted Hat. New Era Black Green Bay Packers Nfl 2013 Black Crown Team 5950 Fitted Hat. 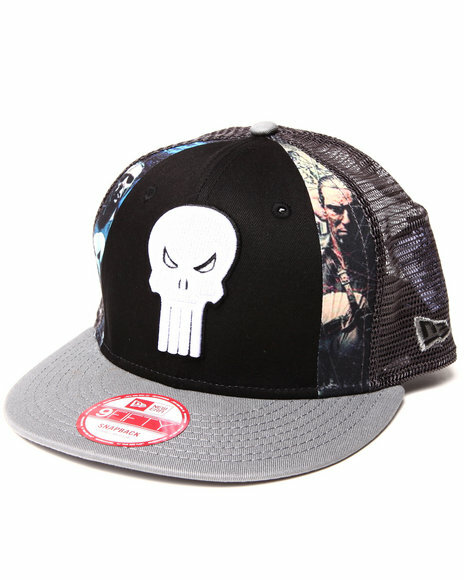 New Era Black Hero The Punisher Slice Snapback Hat. 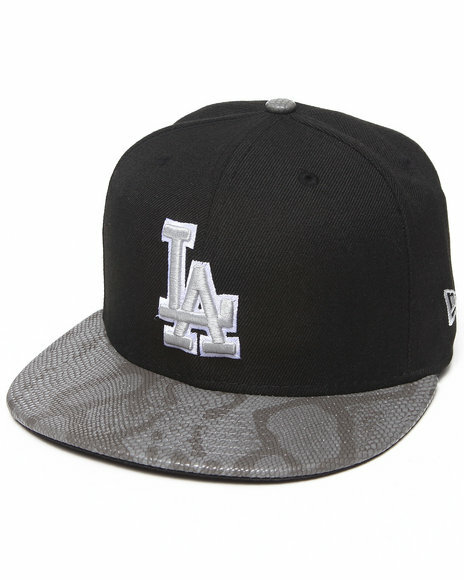 New Era Black Los Angeles Dodgers Snake-Thru Strapback Hat. 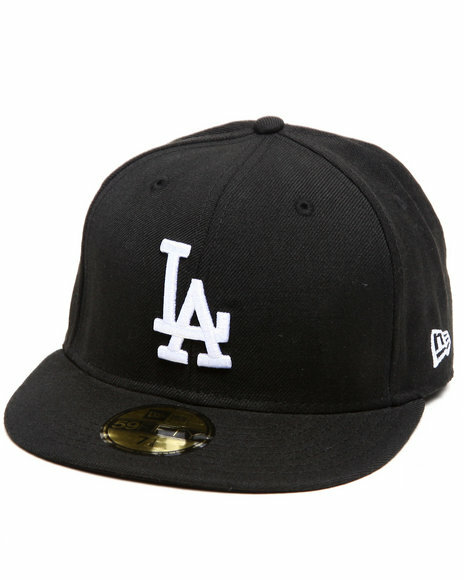 New Era Black Los Angeles Dodgers White Emb 5950 Fitted Cap. New Era Black Miami Heat Space Midder 5950 Fitted Cap. 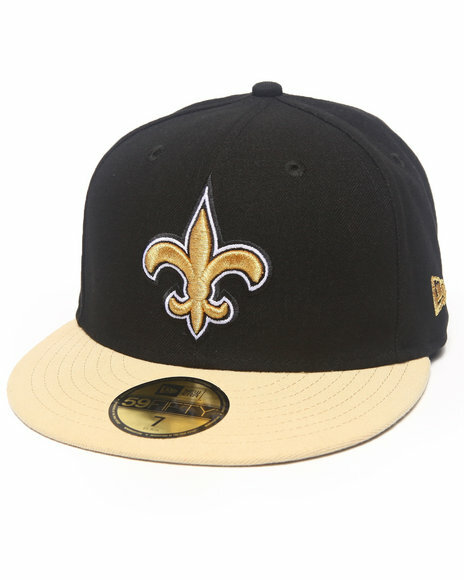 New Era Black New Orleans Saints Nfl 2013 Black Crown Team 5950 Fitted Hat. 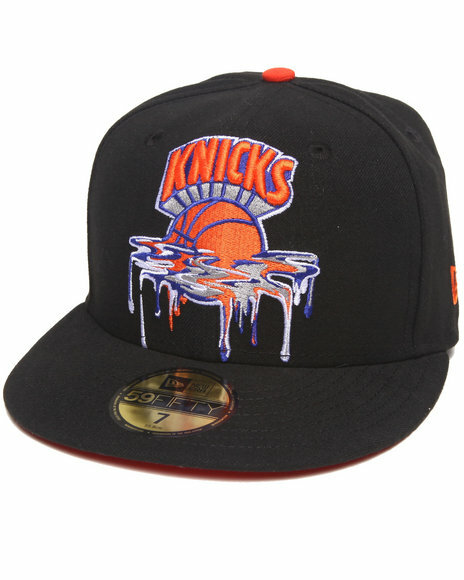 New Era Black New York Knicks Spring Melt 5950 Fitted Hat. 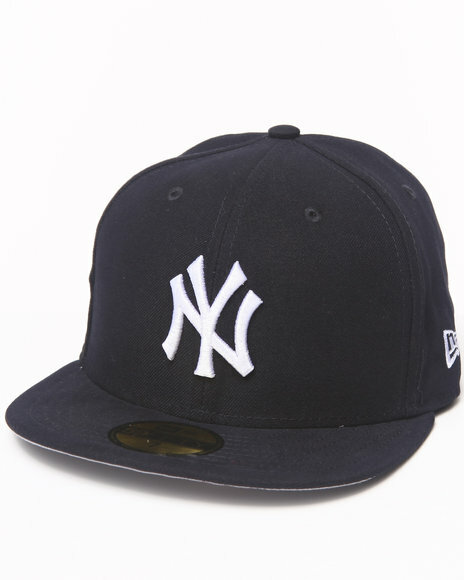 New Era Black New York Yankees Flect Hook 950 Snapback Hat. 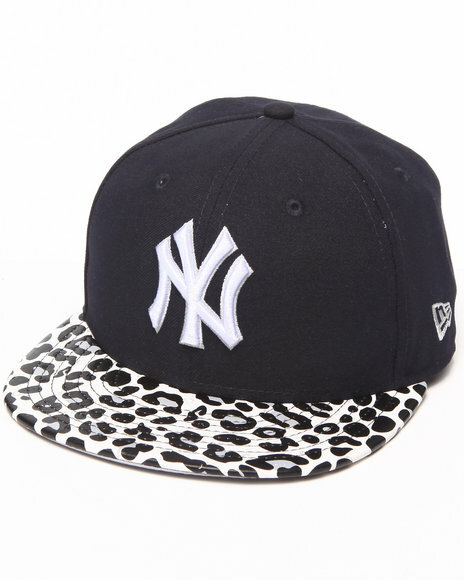 New Era Black New York Yankees Leopard Print Logo Custom 5950 Fitted Hat (Drjays.Com Exclusive). 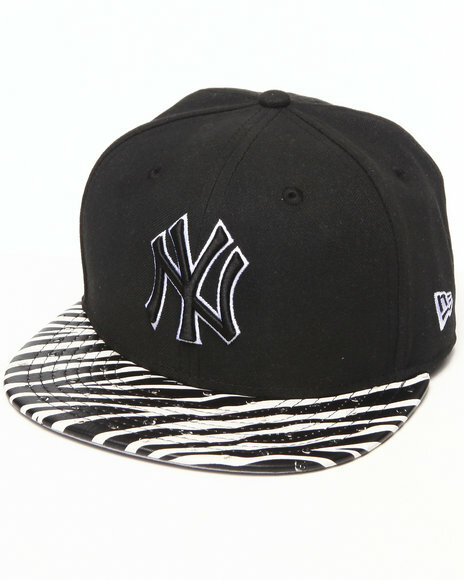 New Era Black New York Yankees Ostrich Vize Zebra Strapback Hat. 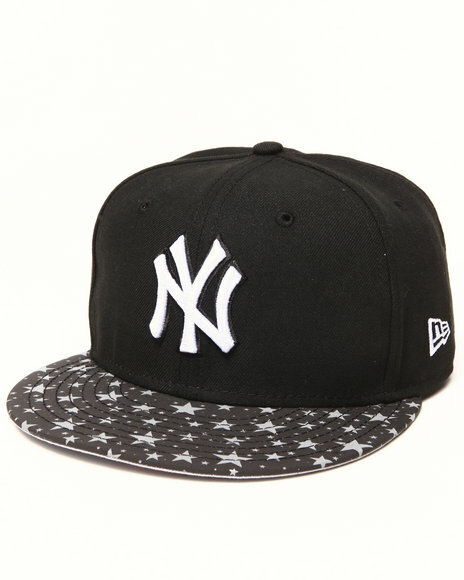 New Era Black New York Yankees Pattern Fill Hat. 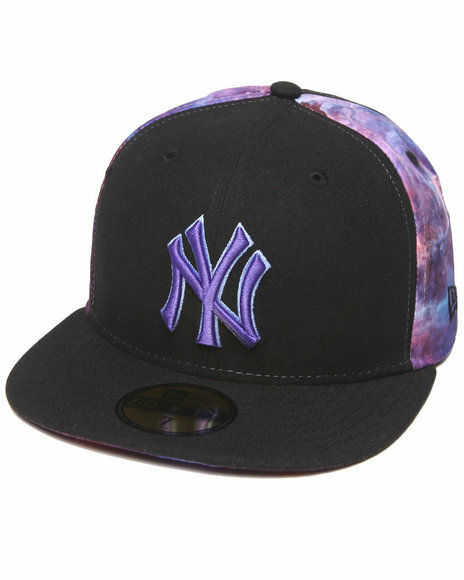 New Era Black New York Yankees Space Midder 5950 Fitted Cap. New Era Black New York Yankees Tonal Camo 2 5950 Fitted Hat. 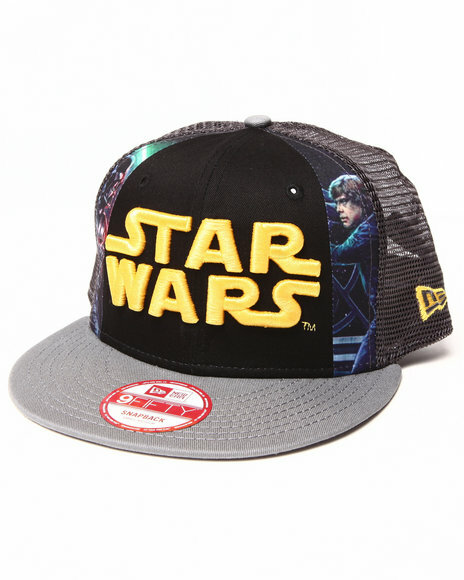 New Era Black Star Wars Hero Slice Snapback Hat. 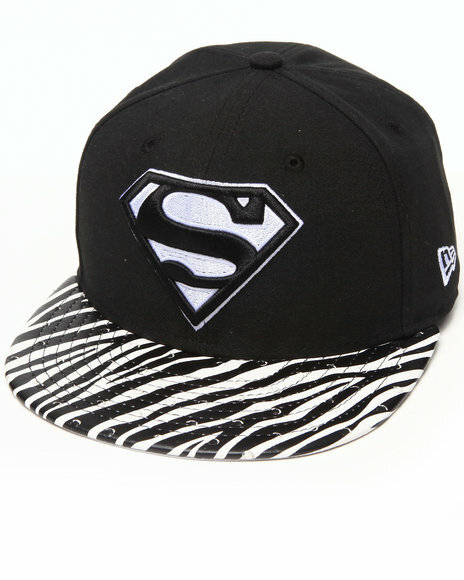 New Era Black Superman Ostrich Vize Zebra Strapback Hat. 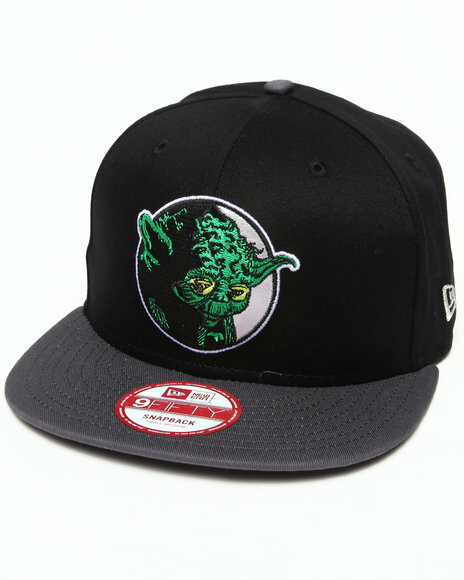 New Era Black Yoda Retro Circle 950 Snapback Hat. 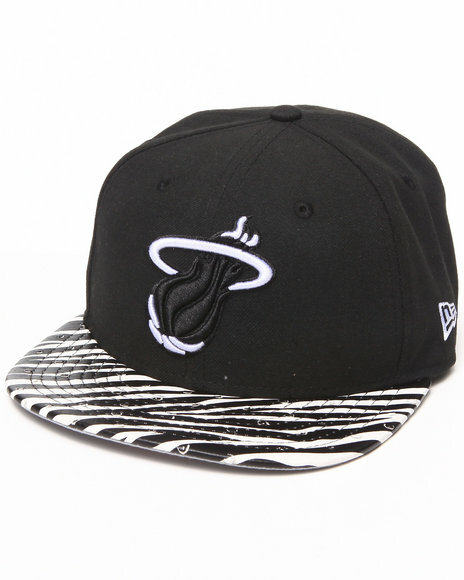 New Era Black,Black Miami Heat Ostrich Vize Zebra Strapback Hat. 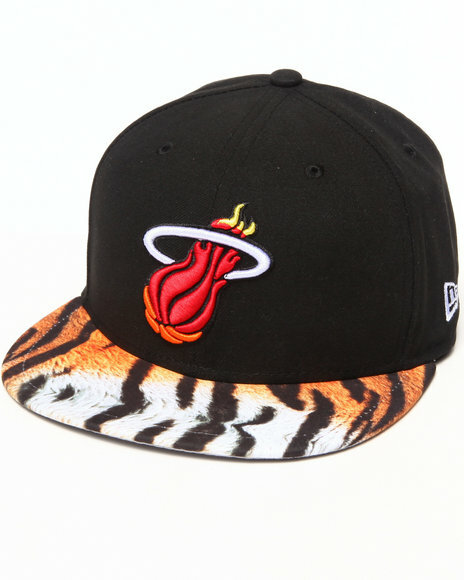 New Era Black,Black Miami Heat Visor Real Tiger 5950 Fitted Hat. 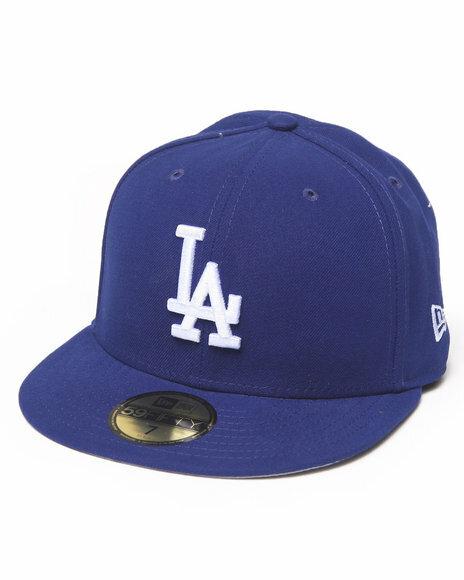 New Era Blue Los Angeles Dodgers Team Patch 5950 Fitted Hat. 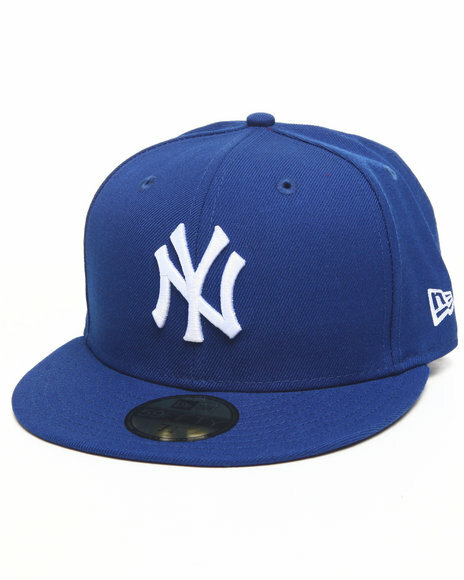 New Era Blue New York Yankees Royal/White 5950 Fitted Hat. 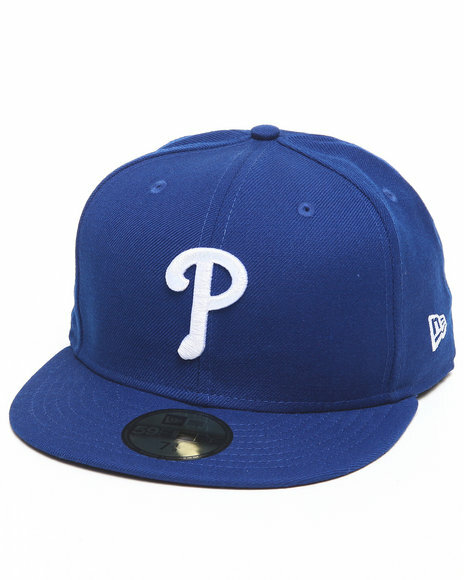 New Era Blue Philadelphia Phillies Mlb League Basic 5950 Fitted Hat. 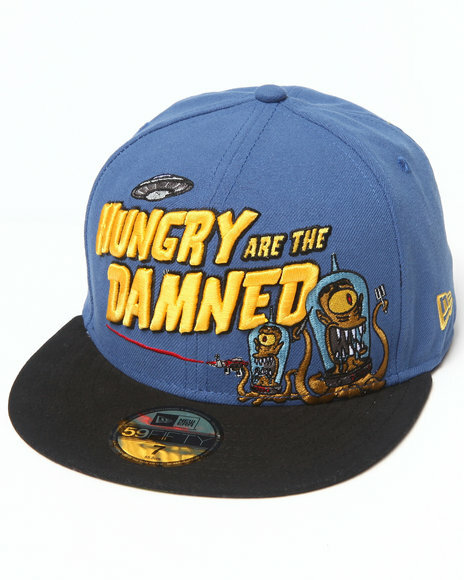 New Era Blue Simpson's "Hungry Are The Damned" 5950 Fitted Hat. 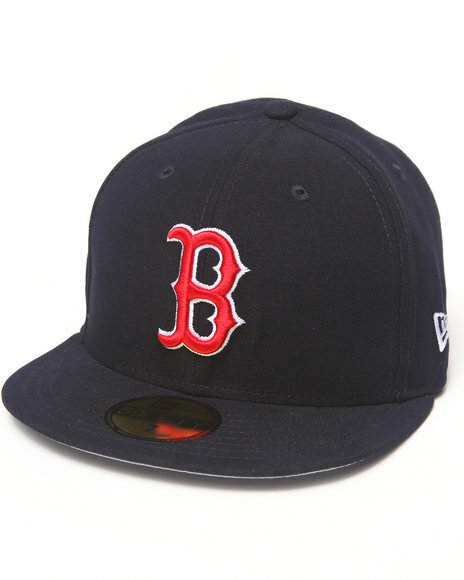 New Era Boston Red Sox Retro Chop Hat Black Medium/Large. 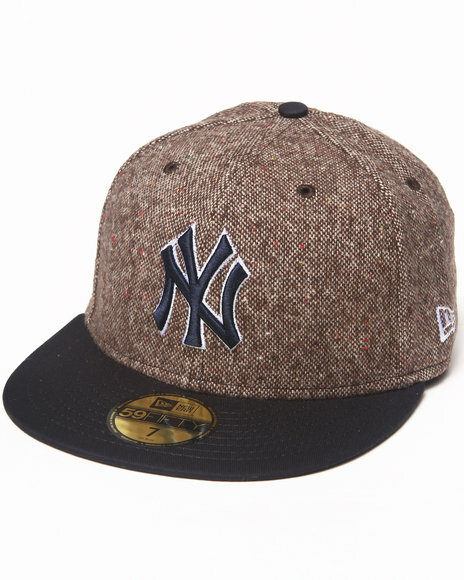 New Era Brown New York Yankees Tweed Crest 5950 Fitted Hat. 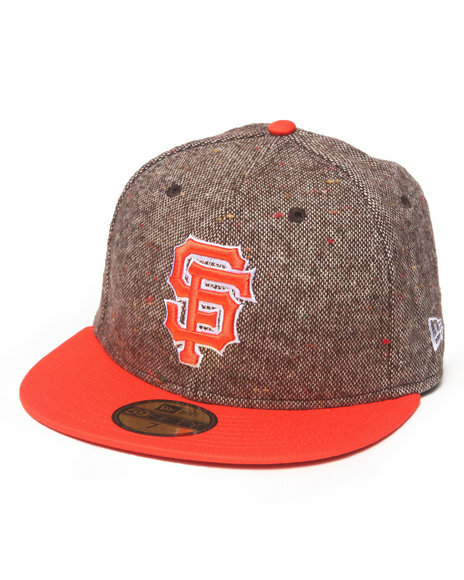 New Era Brown San Francisco Giants Tweed Crest 5950 Fitted Hat. 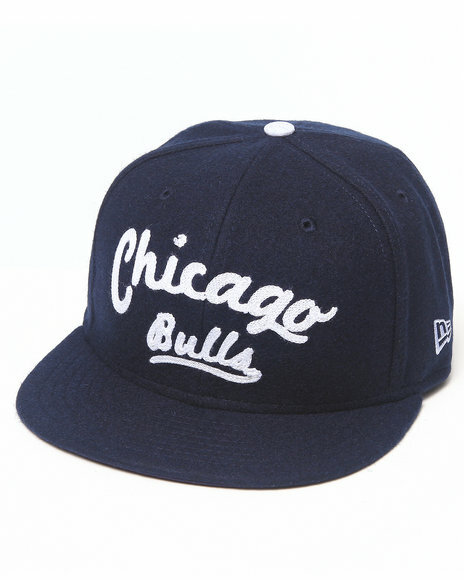 New Era Chicago Bulls Arch V-Script Strapback Hat Navy. 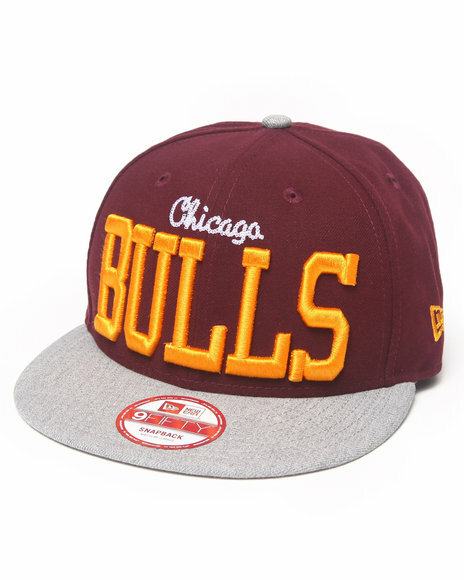 New Era Chicago Bulls Ne V-Team Snapback Hat Maroon Medium/Large. 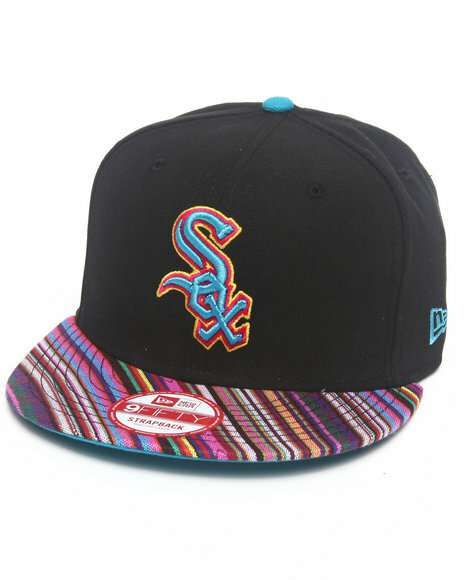 New Era Chicago White Sox Trans Traveler Strapback Hat Black. 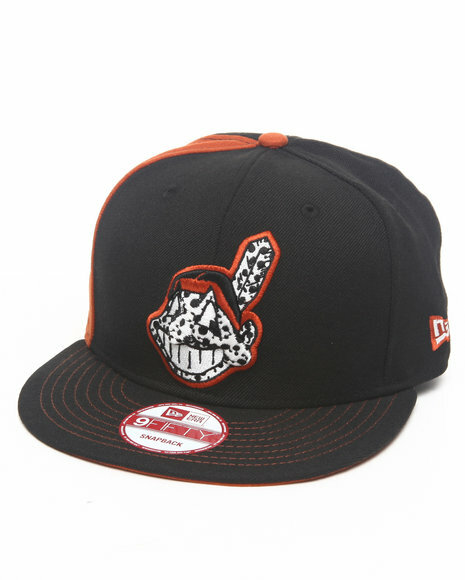 New Era Cleveland Indians Safari Print Custom Snapback Hat Black. 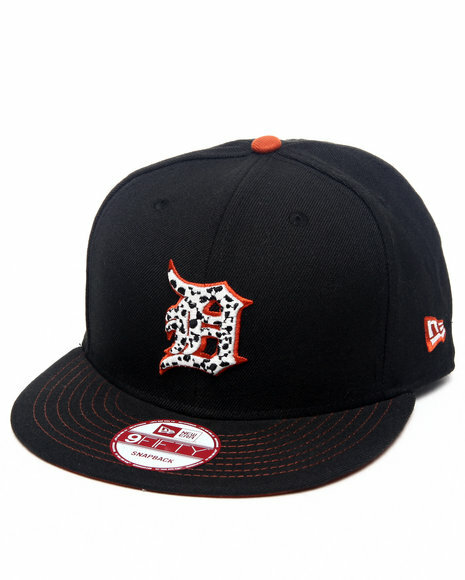 New Era Detroit Tigers Safari Print Custom Snapback Hat Black. 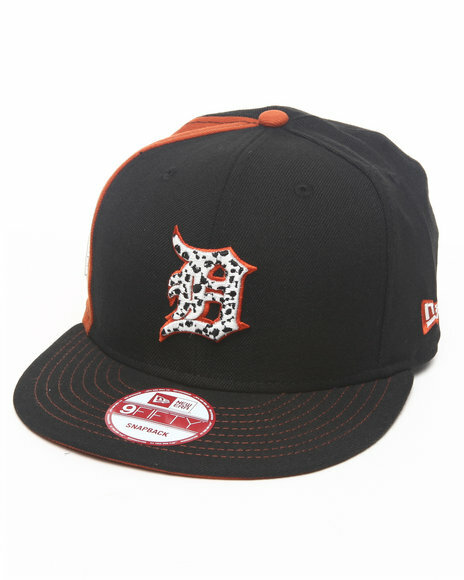 New Era Detroit Tigers Safari Sprint Custom Snapback Hat Black. 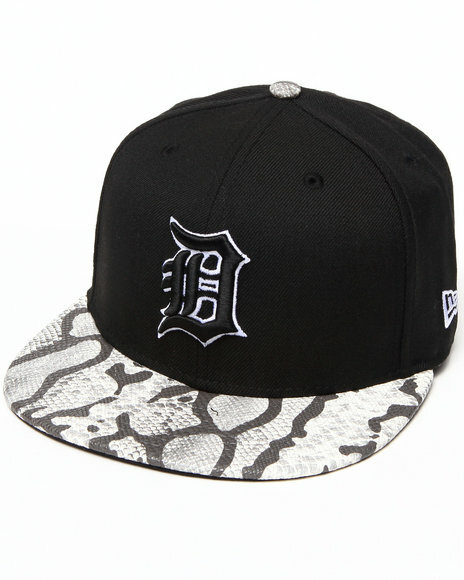 New Era Detroit Tigers Snake-Thru Strapback Hat Black Medium/Large. 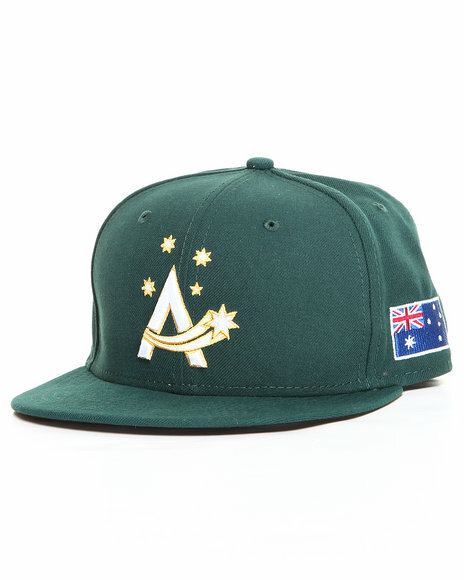 New Era Green Australia World Baseball Classic 5950 Fitted Hat. 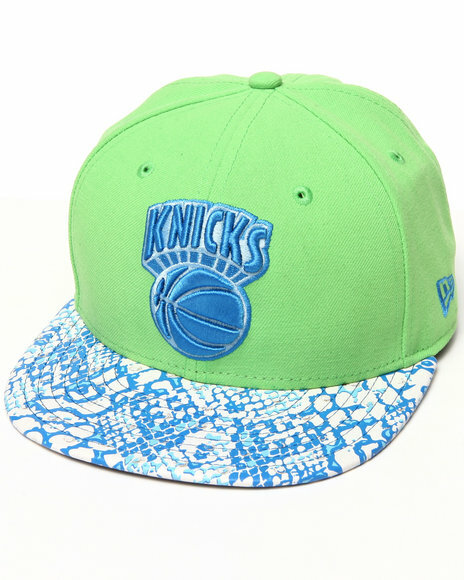 New Era Green New York Knicks Ostrich Vize Snake 950 Strapback Hat. 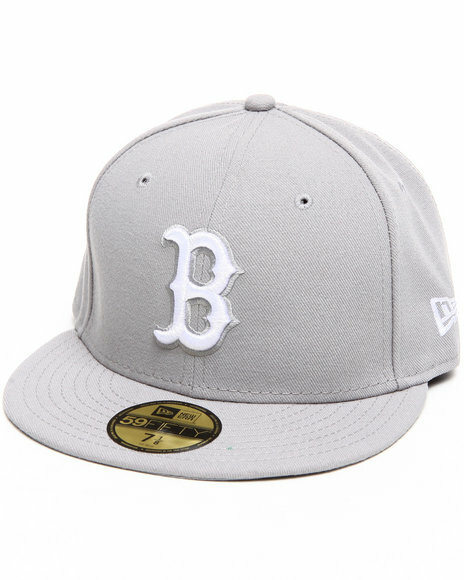 New Era Grey Boston Red Sox Mlb League Basic 5950 Fitted Hat. 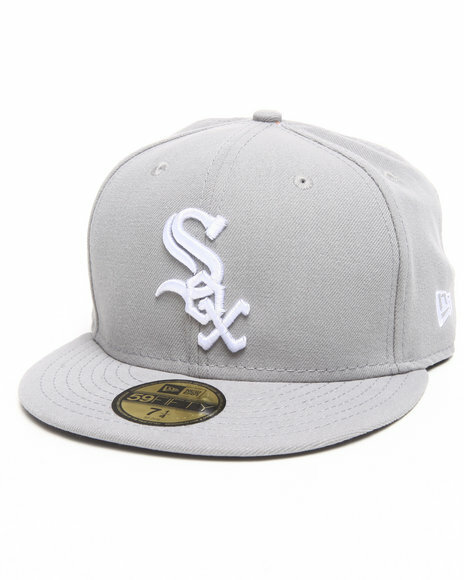 New Era Grey Chicago White Sox Gray Basic 5950 Fitted Cap. 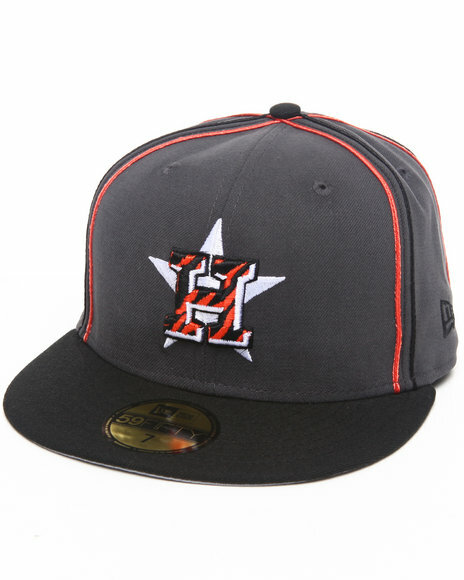 New Era Grey Houston Astros Tiger Print Custom 5950 Fitted Hat (Drjays.Com Exclusive). 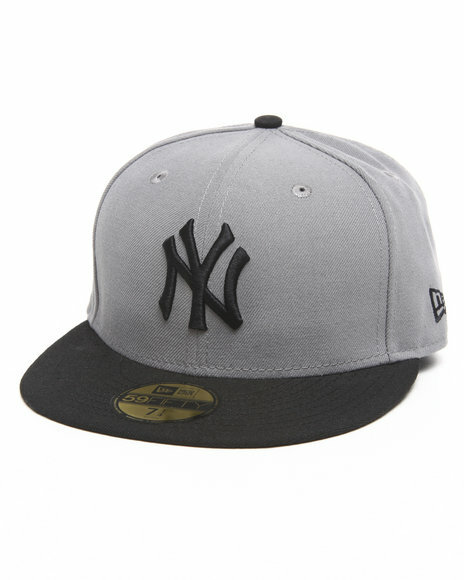 New Era Grey New York Yankees Grey/Black 5950 Fitted Hat. 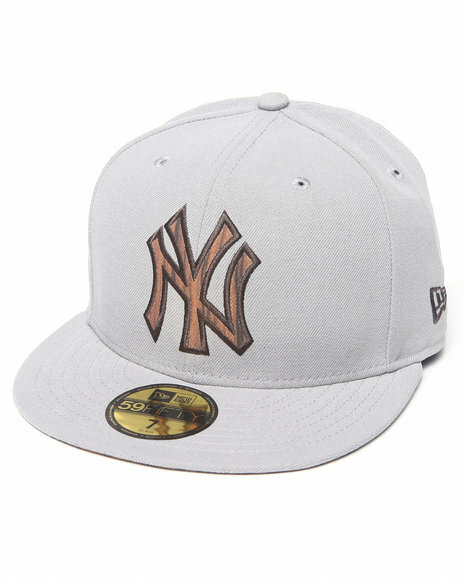 New Era Grey New York Yankees Nature Fill 5950 Fitted Hat. 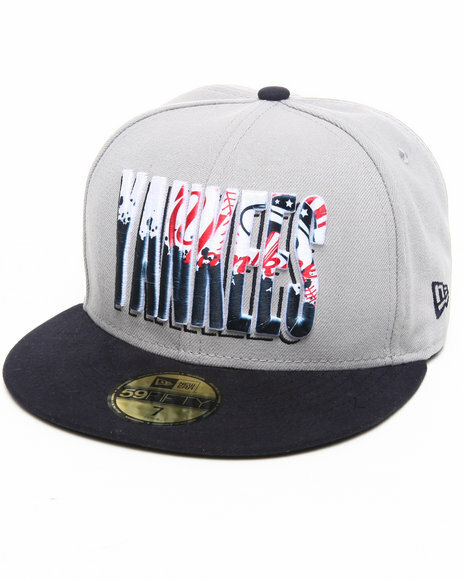 New Era Grey New York Yankees Splatter Fill 5950 Fitted Hat. 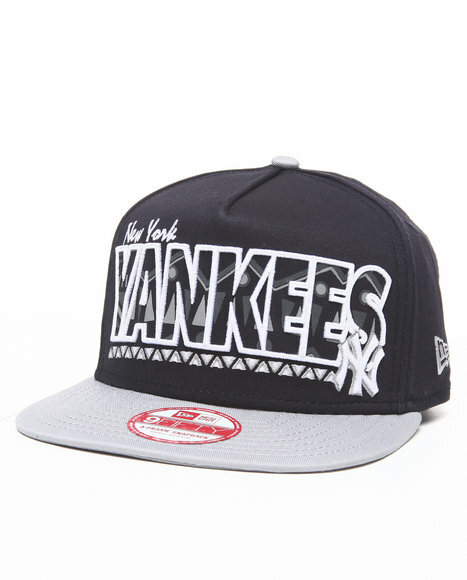 New Era Grey New York Yankees Team Tribal A-Frame Strapback Hat. 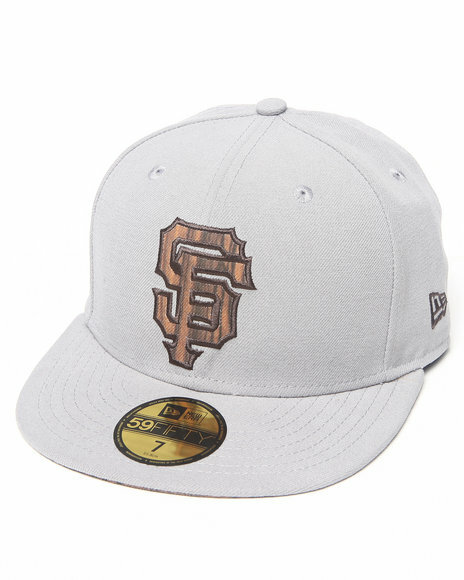 New Era Grey San Francisco Giants Nature Fill 5950 Fitted Hat. 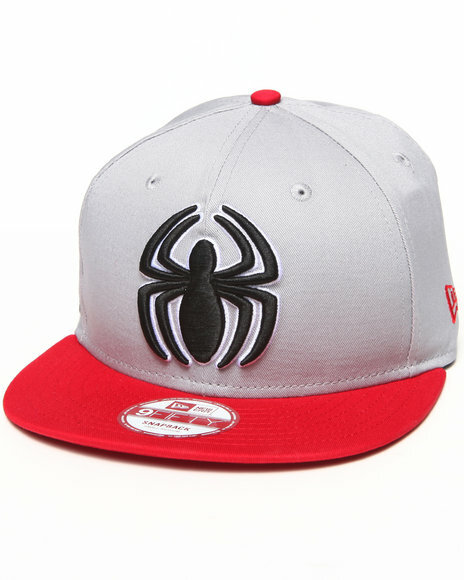 New Era Grey Spider-Man Side Badge 950 Snapback Hat. 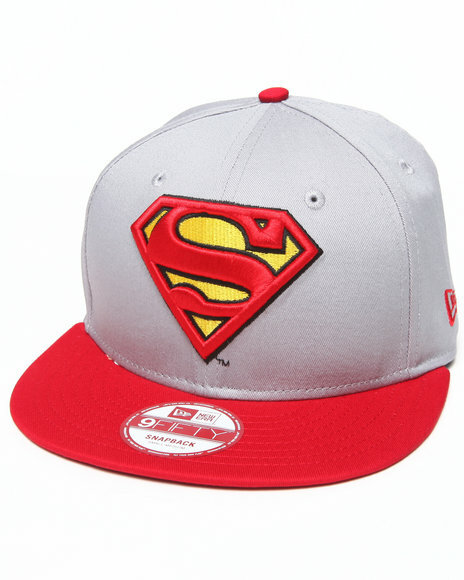 New Era Grey Superman Side Badge 950 Snapback Hat. 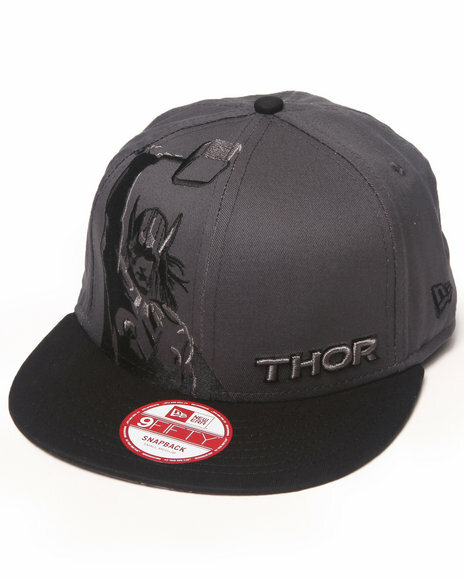 New Era Grey Thor Panel Face Snaback Hat. 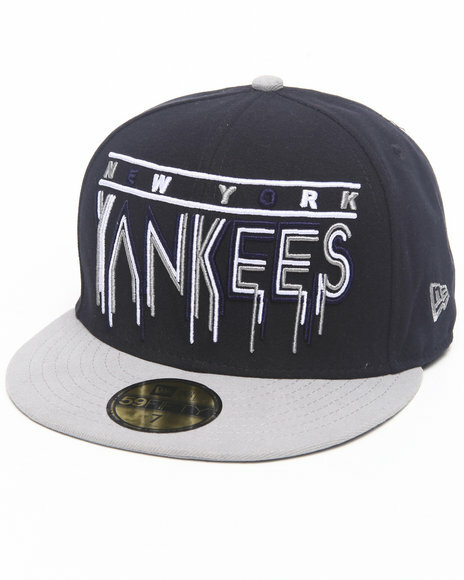 New Era Grey,Navy New York Yankees Percolator 5950 Fitted Hat. 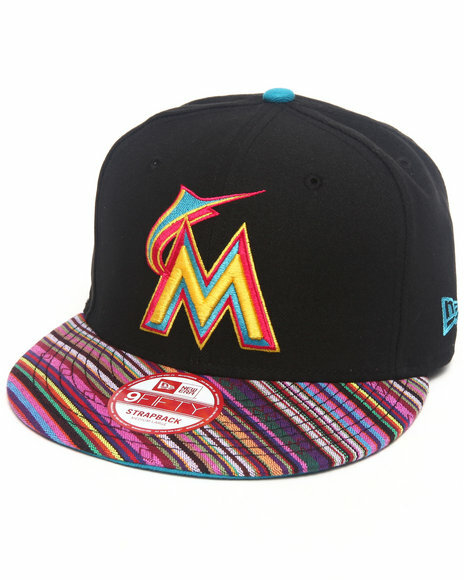 New Era Miami Marlins Trans Traveler Strapback Hat Black. 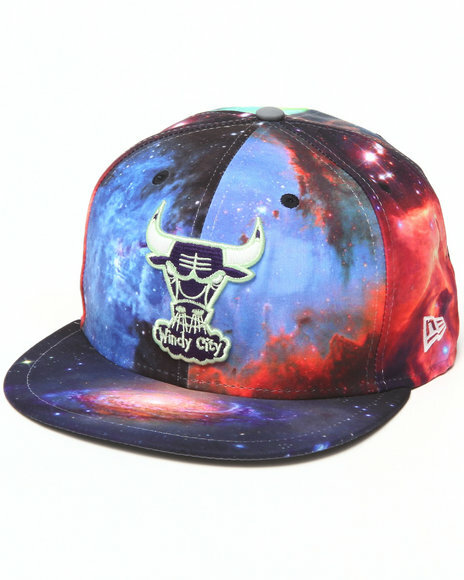 New Era Multi Chicago Bulls Galaxy 5950 Fitted Hat. 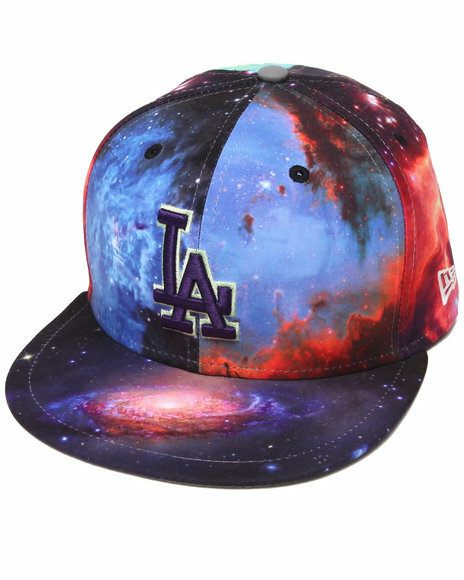 New Era Multi Los Angeles Dodgers Galaxy 5950 Fitted Hat. 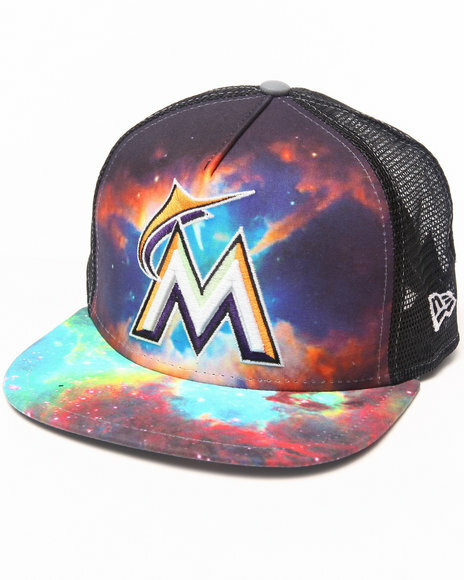 New Era Multi Miami Marlins Galaxy A-Frame Snapback Hat. 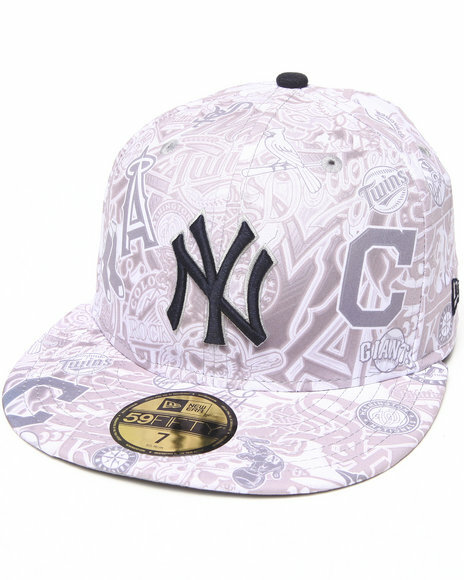 New Era Multi New York Yankees All Over 5950 Fitted Hat. 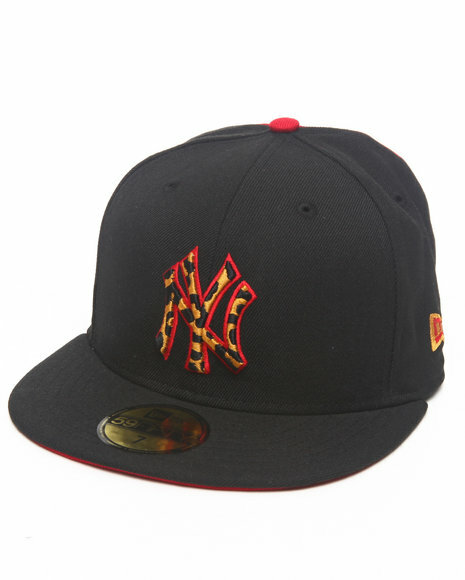 New Era Multi New York Yankees Multihawk Strapback Hat. 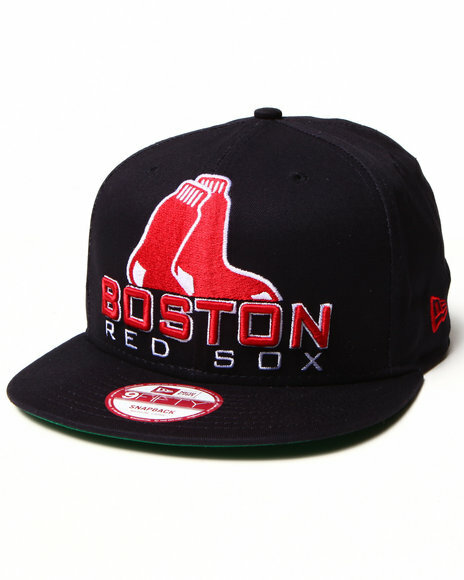 New Era Navy Boston Red Sox Team Patch 5950 Fitted Hat. 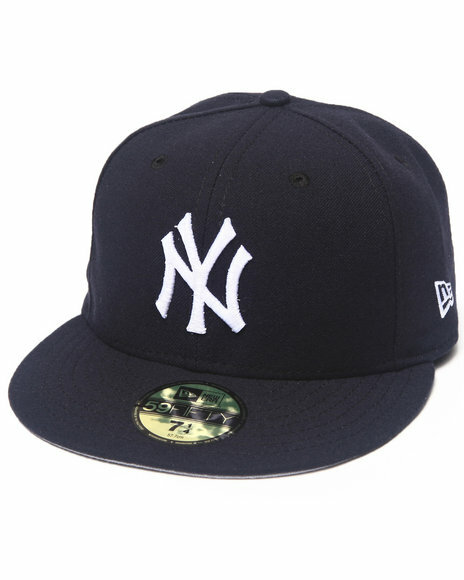 New Era Navy New York Yankees Mariano River Commemorative 5950 Fitted Hat. 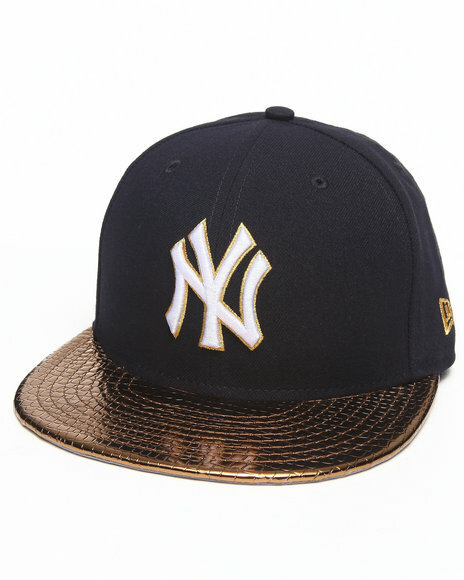 New Era Navy New York Yankees Metallic Slither 5950 Fitted Hat. 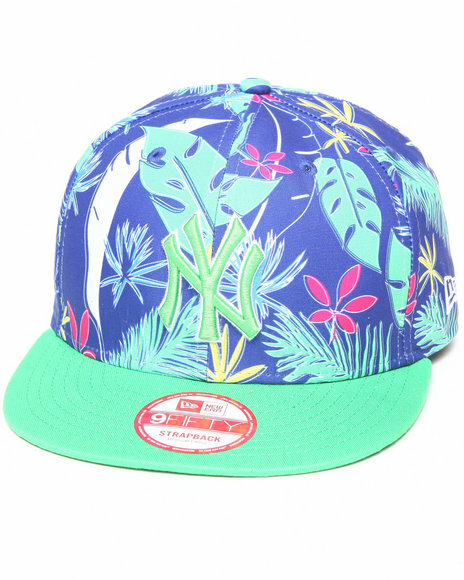 New Era Navy New York Yankees Ostrich Vize Leopard 950 Strapback Hat. 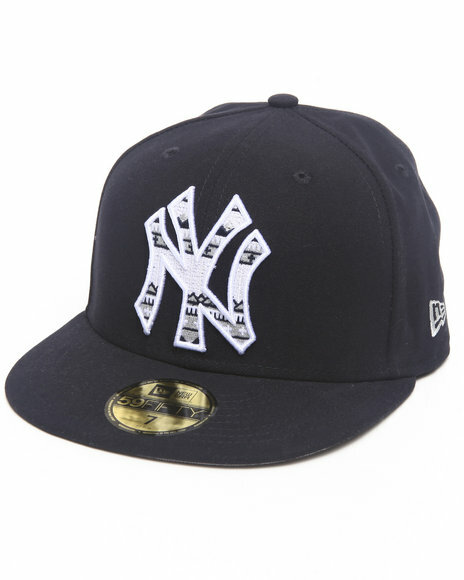 New Era Navy New York Yankees Team Patch 5950 Fitted Hat. 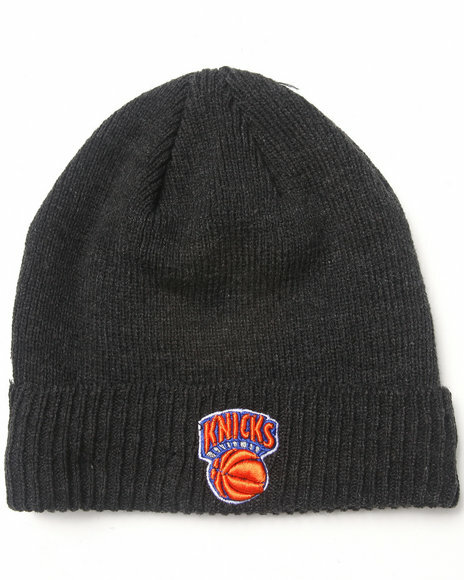 New Era New York Knicks Thermal Lined Cuff Knit Hat Charcoal. New Era New York Yankees Holo Strapback Hat Orange Medium/Large. 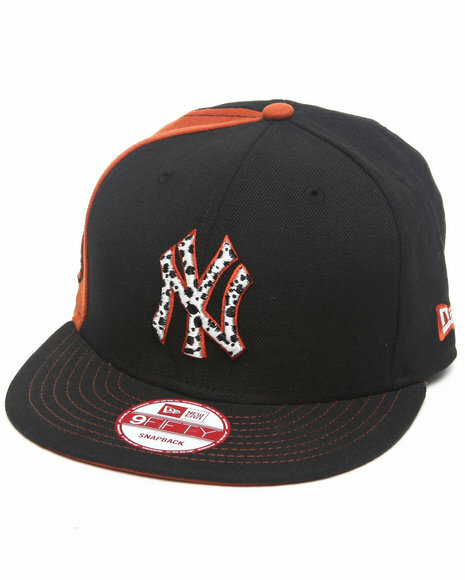 New Era New York Yankees Safari Print Custom Snapback Hat Black. 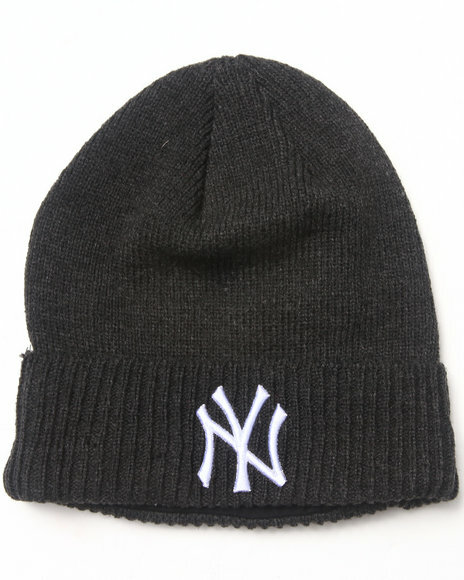 New Era New York Yankees Thermal Lined Cuff Knit Beanie Charcoal. 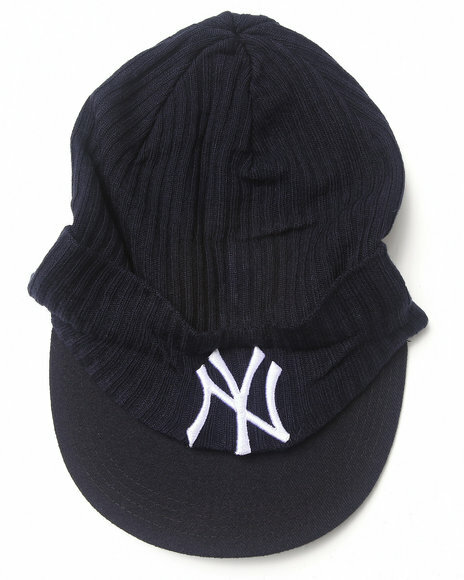 New Era New York Yankees Viza Beanie Knit Hat Multi. 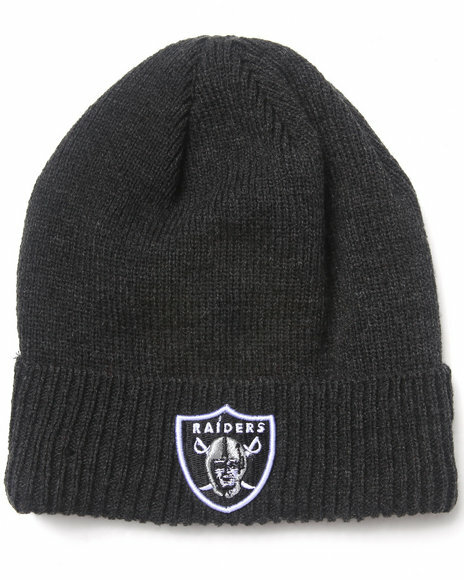 New Era Oakland Raiders Thermal Lined Cuff Knit Hat Charcoal. 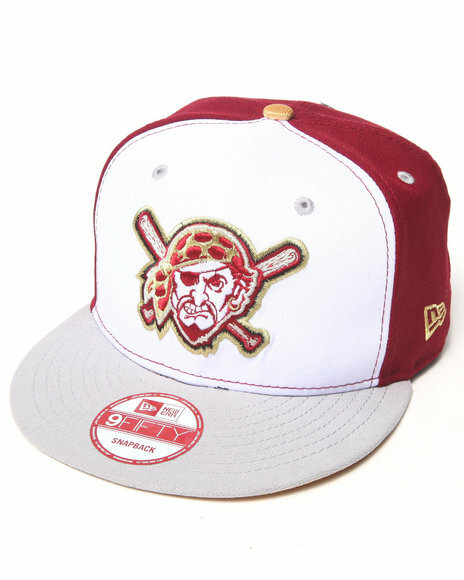 New Era Pittsburgh Pirates Regal Edition Custom 950 Snapback Hat Red. New Era Purple Los Angeles Dodgers Snakes-Thru Strapback Hat. New Era Red Cincinnati Reds Real Floral 5950 Fitted Hat. 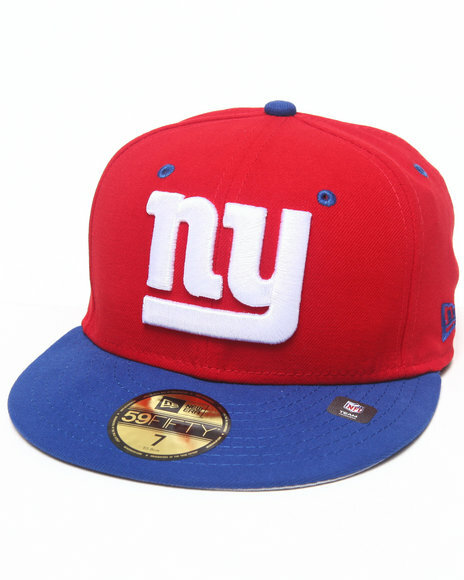 New Era Red New York Giants Nfl Two Tone 5950 Fitted Hat. 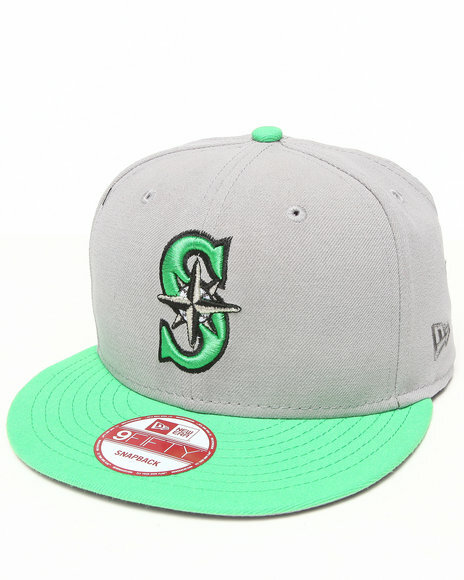 New Era Seattle Mariners Tropical Islands Edition 950 Snapback Hat Grey. 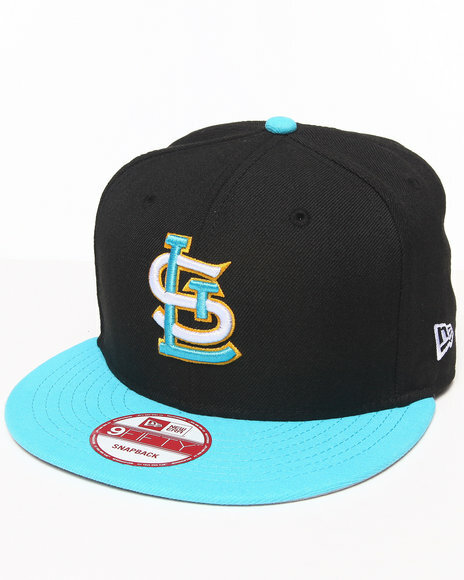 New Era St. Louis Cardinals Air Blue Edition Custom 950 Snapback Black. 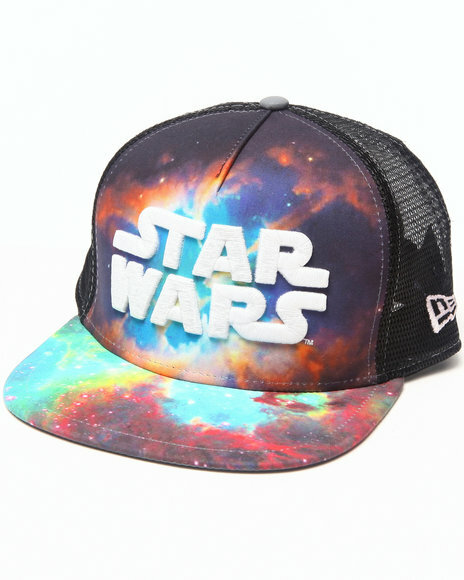 New Era Star Wars Galaxy A-Frame Snapback Hat Multi Medium/Large. New Era Texas Rangers Safari Sprint Custom Snapback Hat Black. New Era Toronto Blue Jays Safari Print Custom Snapback Hat Black. More New Era Hats Styles at Dr Jays Hip Hop Clothing and Footwear for men, women, and kids.